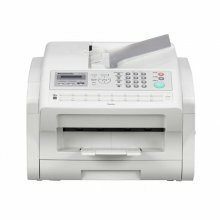 The main difference between various faxes is the way they print. 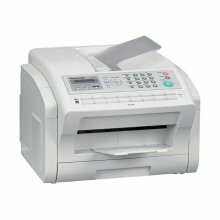 A fax can print using thermal paper, thermal film, inkjet, on a laser printer or on a computer printer through a fax modem. The confirmation feature which shows the date and time of fax transmission and confirms the transmission was successful. Activity reports that can be set to print as desired - daily or weekly. 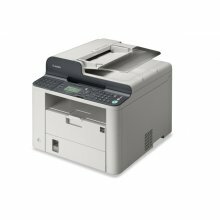 Batch processing features which allow you to send one fax to several recipients at once, or to send multiple, separate faxes to the same recipient. 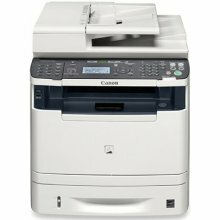 Why send a fax when you can email?! Convenient as internet document transmission is, computers and email accounts can be hacked, meaning your documents are not 100% secure. 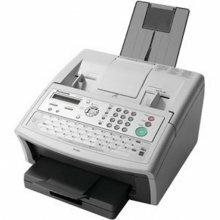 When you fax a document, however, there is no compromise on security.